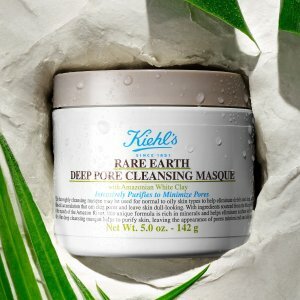 Kiehl's offers Receive 2 deluxe samples on $50+, Receive 4 deluxe samples on $65+, Receive a 5 piece gift on $100+ via coupon code "EARTH". 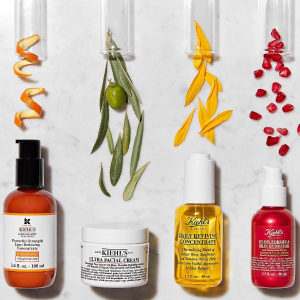 Kiehl's offers 10 packette samples on any $50+ order via coupon code "SKINLOVE". 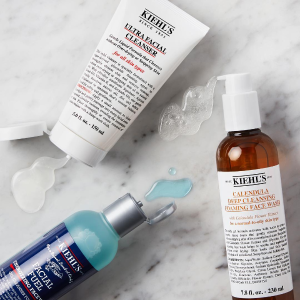 Kiehl's offers 3-pc gift on a $80 order + jade roller on a $100 Order via coupon code "JADEROLLER". 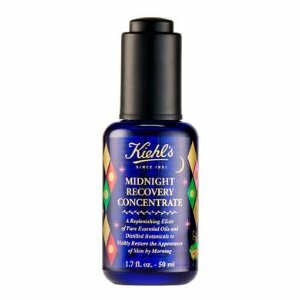 Kiehl's offers 15% off Set Sale via coupon code "LEFTOVER". 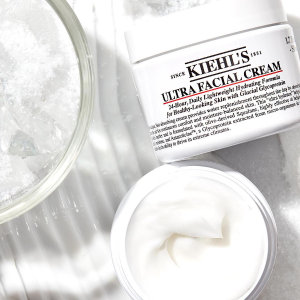 Plus, choose 5 piece gift on a $65 order + Choose a Full Size Cleanser on $115 Order. 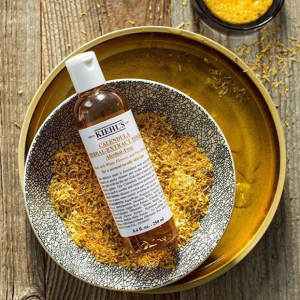 Kiehl's offers free samples when you sign up. 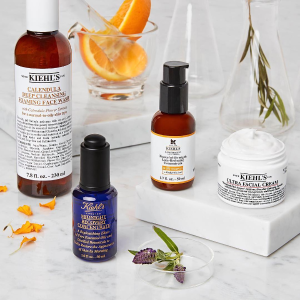 Kiehl's offers choose 6 piece gift on a $65+ order + Choose a Full Size Cleanser on $115+ Order. 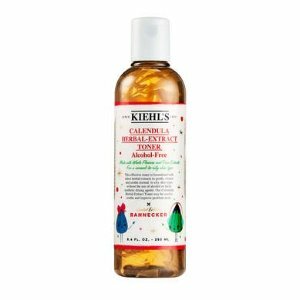 Kiehl's offers choose 6 piece gift on a $65+ order Choose a Full Size Cleanser on $115+ best seller purchase. 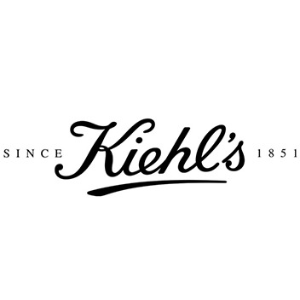 Last Day: Kiehl's offers 2 deluxe samples with any best seller purchase via coupon code "BEST". 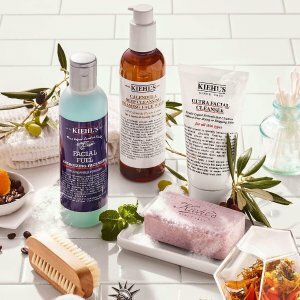 Kiehl's offers receive 15% off Holiday 2018 Gift Sets via coupon code "DEAL15". Plus, spend $80 and receive an 8-piece gift via coupon code "BDAY". The coupon codes can be combined. 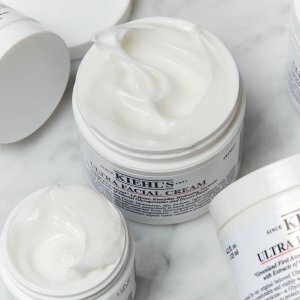 Kiehl's offers 3 deluxe samples with any $65+ Order via coupon code "BUILDIT". 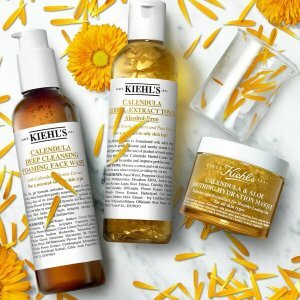 Kiehl's offers deluxe sample duos with any $50+ Order via coupon code "CONCERN". 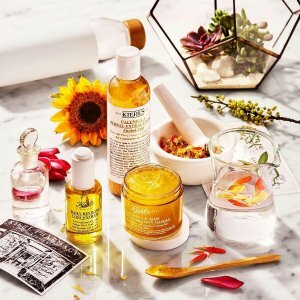 Kiehl's offers deluxe samples With any $85+ Order via coupon code "CALMING". 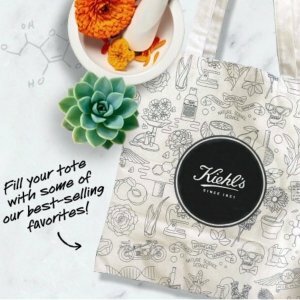 Kiehl's offers receive a limited edition tote bag With any $85+ Order via coupon code "TOTES". 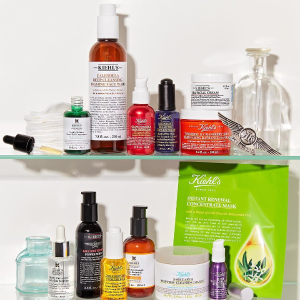 Kiehl's offers free gift box With Any $50+ Order. 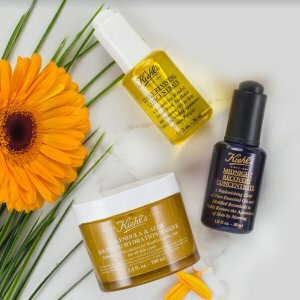 Kiehl's offers receive two deluxe samples of Buttermask with any $65 via coupon code "KISSME". 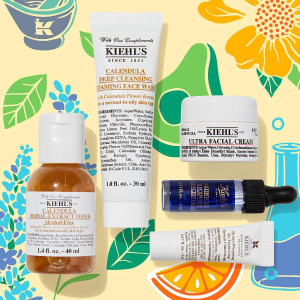 Kiehl's offers free 5-piece gift with $55 purchase + free 75ml travel-size crème de corps with $65+ purchase via coupon code "DEALMOON". Or，Receive a 3 deluxe sample bundle of your choice on any $65+ purchase via coupon code "ROUTINE". 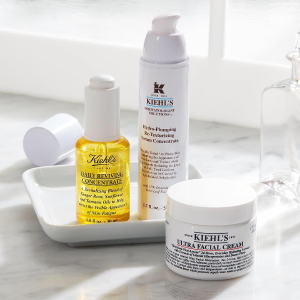 Kiehl's offers choose 1 deluxe sample (up to 5) for every $25 you spend via coupon code "WINTER". 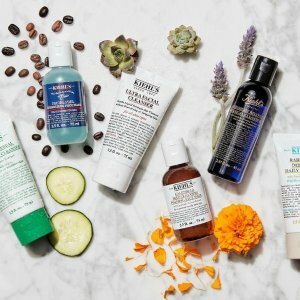 Kiehl's offers 4 deluxe samples on orders of $65 via coupon code "HYDRATE".